The Voice of Israeli Innovation The Start-up Nation, Unveiled. In 2014 alone, Israeli startups generated nearly $15 billion in exits and IPOs. 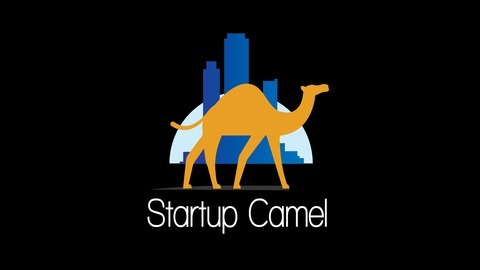 Startup Camel podcast reveals the inside stories behind the sizzling start-up scene of Israel - an 8-million-people-nation with more start-up companies and innovation than anywhere outside Silicon Valley. 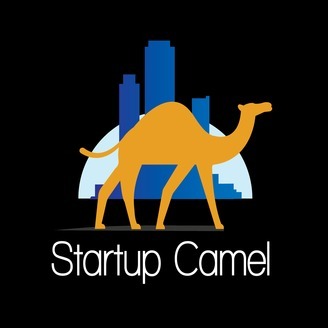 Every episode features an insightful interview with a founder of a successful Israeli startup and tells the story of how to build a great company from scratch. Learn entrepreneurship from those who have made it. CliClap is an AI-powered lead generation and qualification solution for your inbound marketing channels. Their solution helps B2B marketers utilize Artificial Intelligence to predict and apply the next best action for each online visitor. Resulting in converting 150% more visitors to sales qualified leads - autonomously.